How to control Maya Work Area with shortcut keys? * How to control an object in Maya? There are so many shortcuts in Maya. If you want to work quickly you have to remember the shortcut. In the 2nd class I discussed about some shortcut. Please remember the shortcuts. 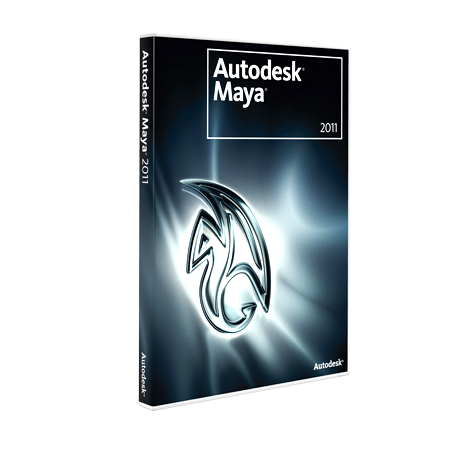 Today I will explain about the work area in the Maya view port. It is one of the important parts of Maya. Just drag the mouse with holding left mouse button in the work area over the grid. Drag the mouse as per your requirements. The sphere is in green color that means it is in the selected mode. Now we will try to control the work area with the key. In this option the grid also rotates with the object. Hold Alt and Left mouse button also it will change the mouse cursor like circle and drag the mouse in the view port. It will rotate the view port. Remember one thing always hold the Alt button then drag. Alt + Right Mouse Button = Zoom in and Zoom out View port with the object. The mouse cursor is changed into like arrow symbol. Just hold Alt button and also hold Right mouse button and drag the mouse. This is work same just scroll the middle mouse button. Alt + Middle mouse button = Move the object with the grid. When you will use this option the mouse cursor will change it to like plus symbol. You can move the object with the grid. Suppose you cannot find the object. Just press F; it will come closer to you like zoom in. Practice it again and again because it is the most important part of my class. Wish you all the best. OK next class I will explain about how to control an object in view port?